Kids love to play and it is a great way to spend time together! 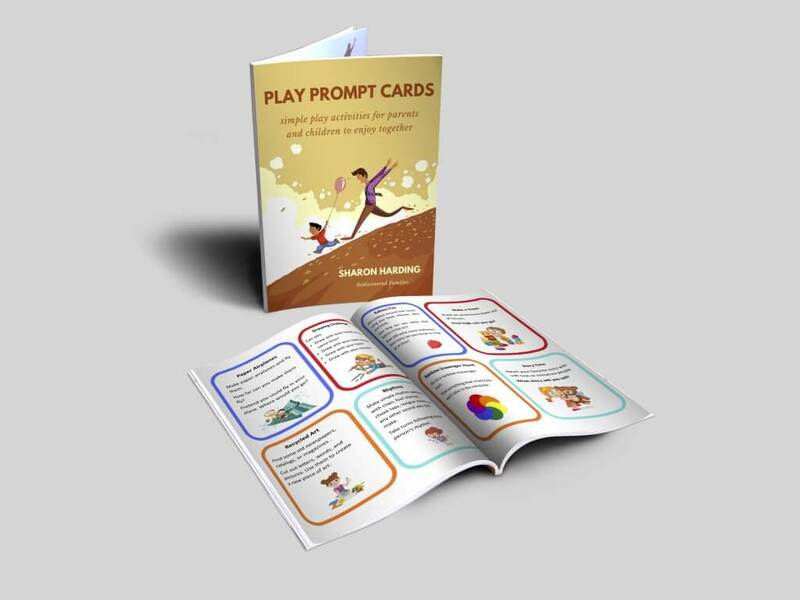 These 32 printable Play Activity Cards make it super easy. The activities do not require any preparation, so you can get going in a moments notice. Just print and cut the cards, then place them in a basket or bag. When you have a few minutes to spare grab a card and go play. Includes a blank sheet, so you can add your own activities. Parenting little ones can be crazy at times, but these proven phrases will teach your kids to listen. 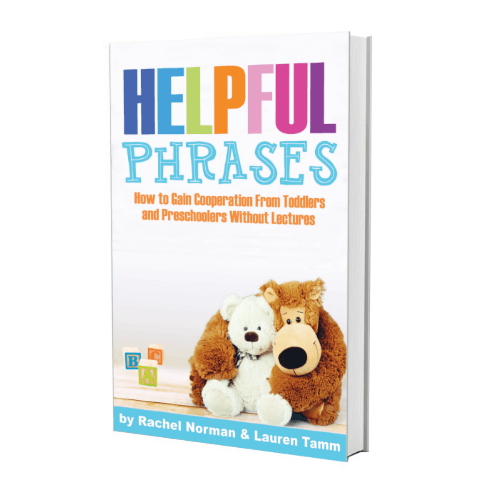 After countless hours of research, real-life experience, and talking with other moms, Helpful Phrases was born to help you learn the best ways to respond to your kids in any situation! Want to make meals that you knew your family would love in a fraction of the time and save a lot of money in the process? What if you could wake up in the morning and pull something out of the freezer and know that you didn’t have to think about making dinner again? Freezer Meals 101 walks you through everything from shopping lists to prep to assembling the meals. Watch the videos at your own pace. 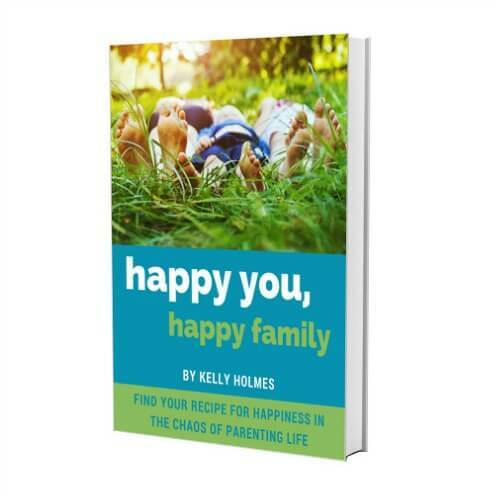 Includes meal plans, shopping lists, and valuable time saving tips. Overwhelmed with closet chaos? Does the idea of getting dressed in the morning with ease sound appealing? How about saving time, money and mental energy? 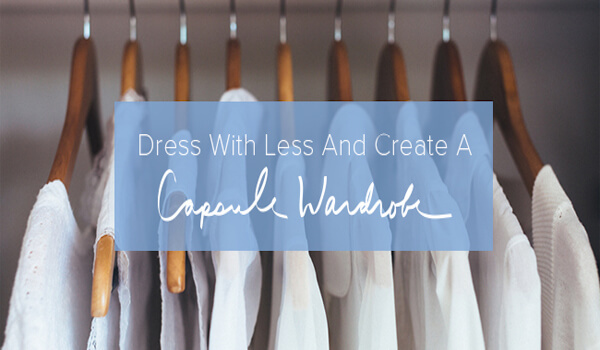 This course will tell everything you need to know about creating your own capsule wardrobe. It’s time to enjoy the beauty of less. The course includes inspiring PDFs, audio recordings, playlists and recorded webinar. At $19.99 it’s a real bargain. As a bonus you also get access to an exclusive and supportive Facebook community.